Trying to Rent Your Property? Let Us Find a Tenant! We also provide house sitting / house checking services for vacationers and snowbirds. 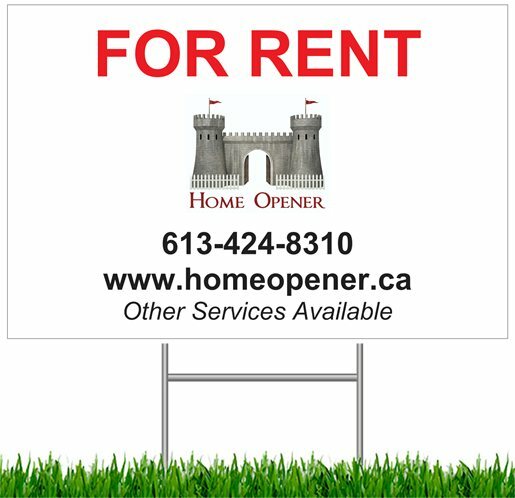 Contact Home Opener today and see how we can help you! Competent, courteous and reliable. Would definately use again. Reasonable rates. Wish I had known about them sooner!! Lori L.
Content Copyright 2019 Home Opener. All Rights Reserved.